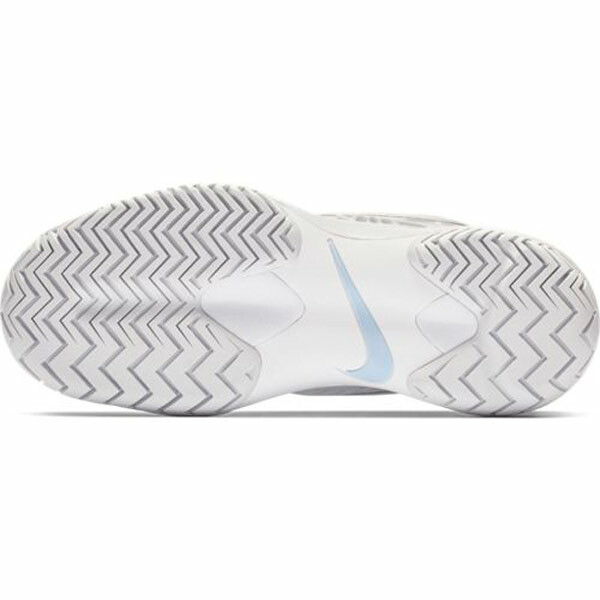 Upper: Molded external heel clip ergonomically shaped to secure the heel. 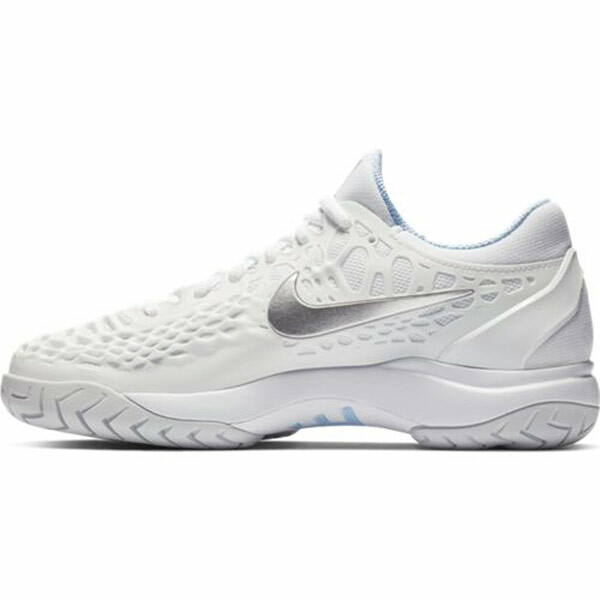 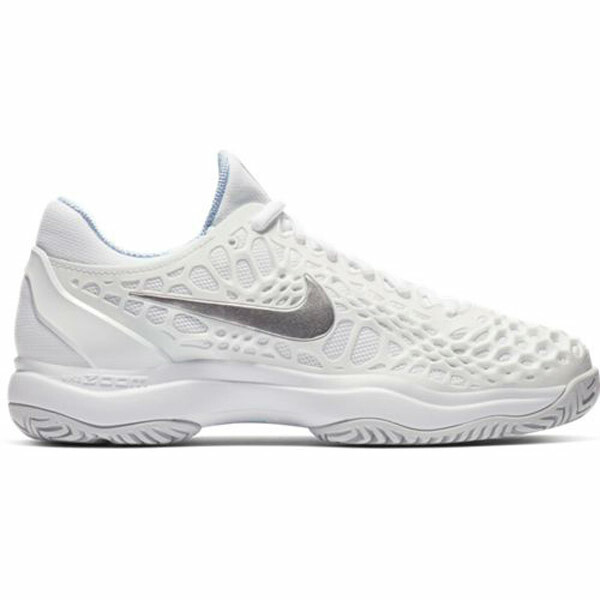 The Nike Zoom Cage 3 HC has zoned durability with a lightweight, pliable overlay that moves with you. 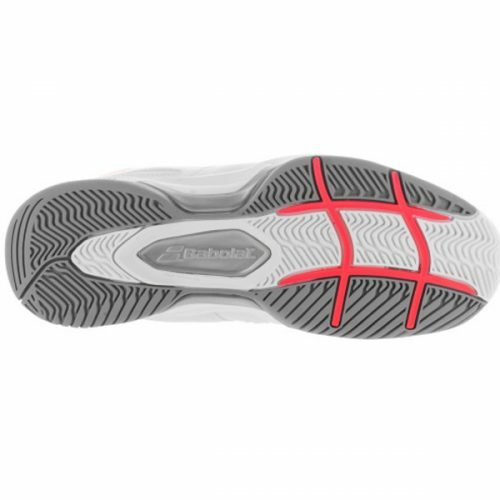 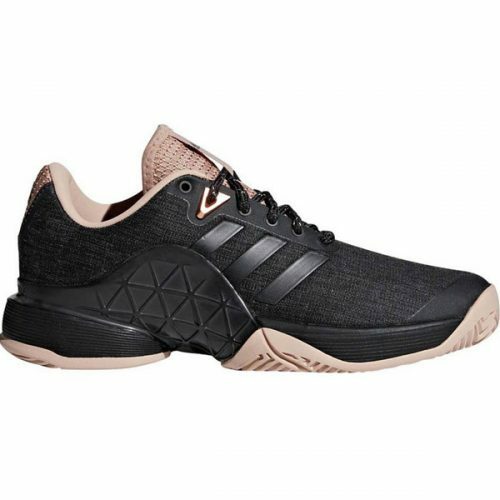 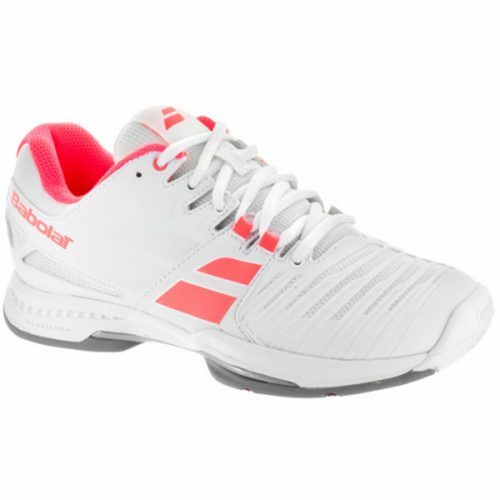 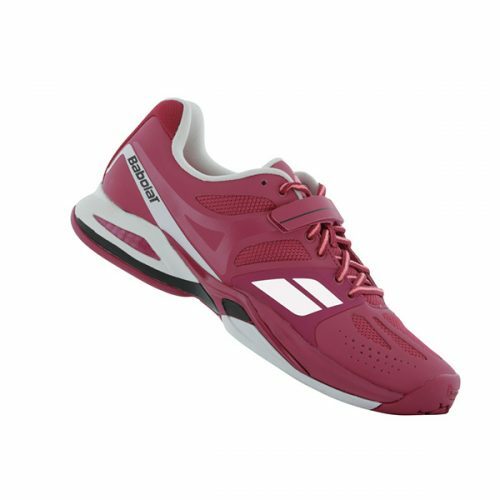 Features an encapsulated Zoom Air unit in the heel that delivers a low profile ride with responsive cushioning.